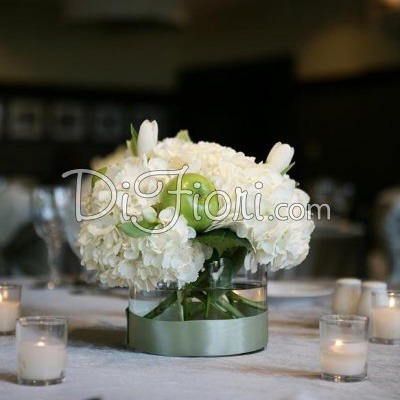 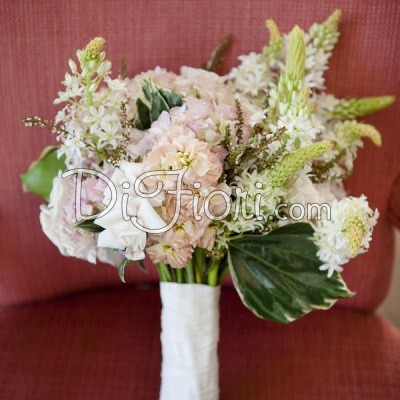 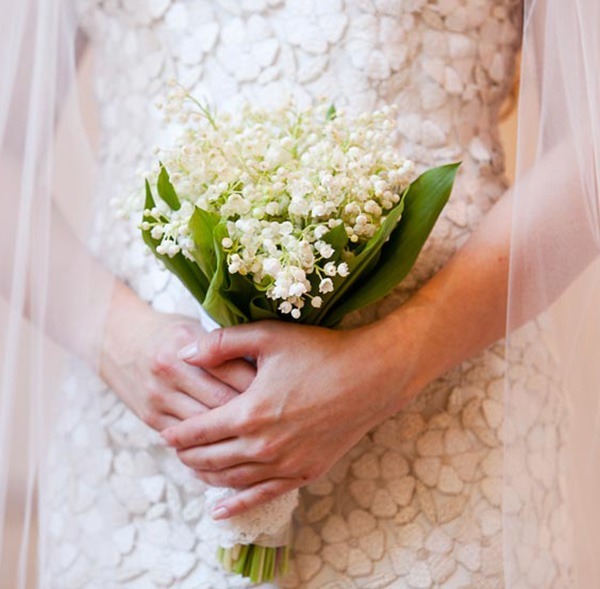 We partner with the best floral and décor vendors in Dallas. 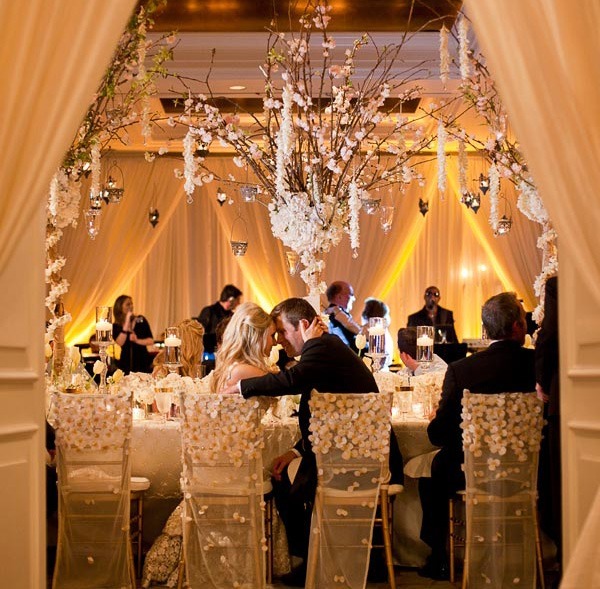 The importance of a LUSH Floral display and Décor is key to setting the stage for a memorable event. 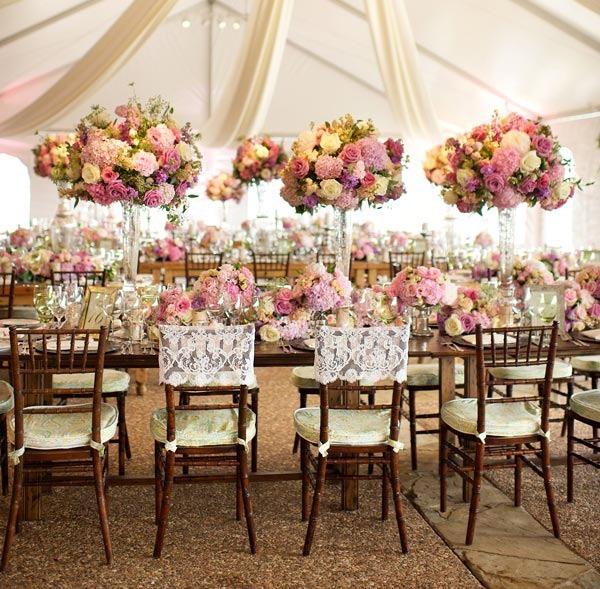 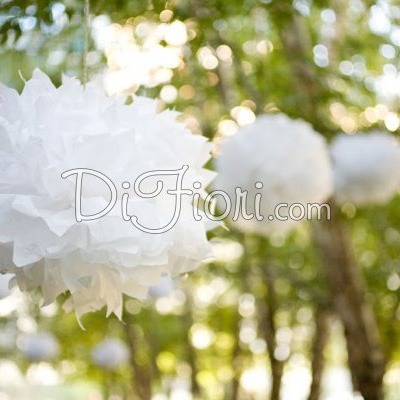 Please see some of our favorite designers who make our events LUSH!